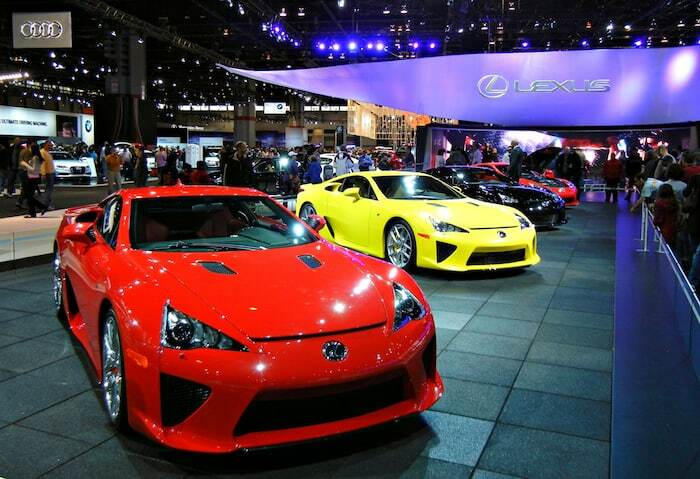 The Chicago Auto Show is among the oldest and largest auto shows in the United States, drawing thousands of people every year. 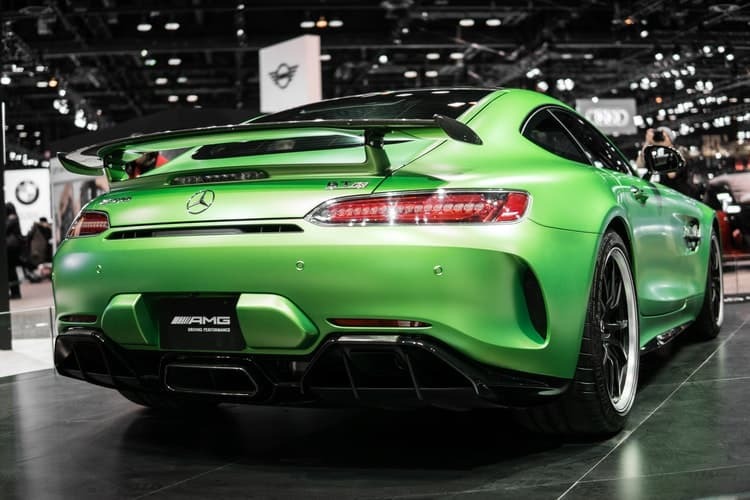 The Chicago Auto Show debuted in 1901, and in over a century it has become one of the premier places for car manufacturers to debut their newest models. With so much to see, it can be hard to know where to begin! The 2019 Chicago Auto Show will be held at McCormick Place on Chicago’s Lakeshore Drive from February 9 to February 18. Around 1,000 of the latest cars, trucks, and SUVs will be spread out over 1 million square feet inside the convention center. Tickets are $13 for adults and $7 for seniors over 62 and children aged 7 to 12. Kids aged 6 and under get in free when accompanied by an adult. Visitors can stay at one of the dozens of hotels close to the convention center like the Hyatt Regency, the Marriott, or the Hilton Garden Inn. Because of the huge crowds attending the show and McCormick Place’s proximity to downtown Chicago, parking and traffic can be challenging. Consider booking a car service or even a charter bus rental for big groups. The Chicago Auto Show is put on by the Chicago Automobile Trade Association, the oldest automobile dealership association in the United States. The landmark show hosts the introduction of many of the latest models of vehicles which have never been seen before by the public. Some dealerships take advantage of the huge interior space of McCormick Place to set up indoor tracks for demos of their latest models. The day before the show starts, the black-tie First Look For Charity gala provides a sneak peek with cocktails and hors d’oeurves to benefit 18 Chicago-area nonprofits. This highly anticipated gala is the perfect event for a grand entrance with limo or car service. 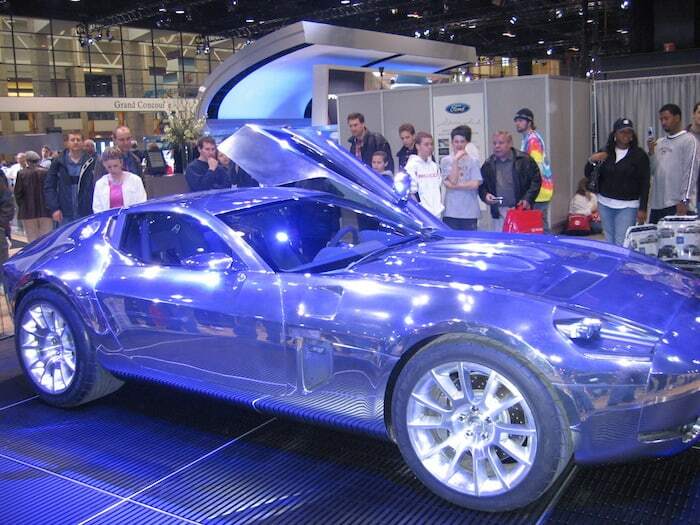 If you are planning a trip to the Chicago Auto Show this year, let Echo Limousine provide your transportation. We provide pickup and drop off from both O’Hare and Midway airports for guests coming in from out of town. For those making a shorter trip from the suburbs, our car service makes for a perfect hassle-free outing to the city. Text or call (773) 774-1074 or book online to reserve your vehicle today.